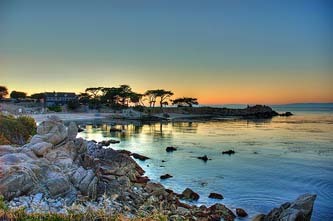 Pacific Grove is one of the most beautiful towns along the coast of California. Nestled between Monterey and Pebble Beach, it features great places to walk, bike, eat and shop. 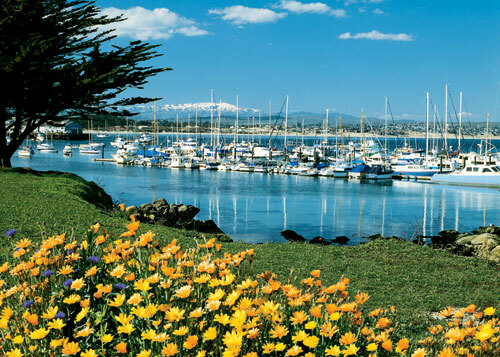 Just moments away are the world-famous Monterey Bay Aquarium, premier golf courses, the quaint Cannery Row and Fisherman’s Wharf. 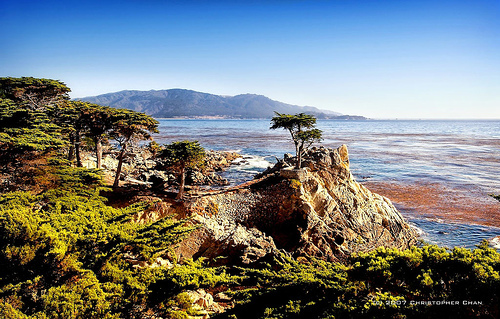 The redwoods of Big Sur, Monterey County Wine Country, and picturesque Carmel-by-the-Sea are also nearby. 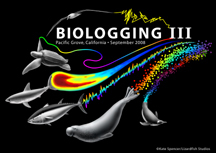 Experience the giant kelp forest with harbor seals, sea otters, sea lions, and perhaps even a whale by kayaking, snorkeling or scuba diving in the Monterey Bay National Marine Sanctuary and other surrounding waters. Go to www.montereyinfo.org for more information on area attractions. 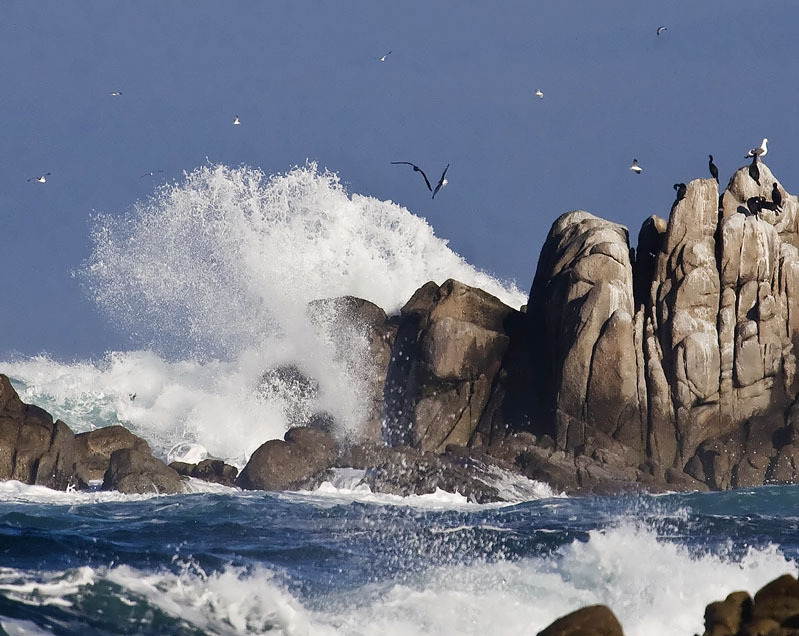 The Monterey Peninsula Airport is just 20 minutes from the Asilomar Conference Center. We recommend flying into this airport if possible. Other airport options are listed below. Monterey Peninsula Airport is served by American Eagle, US Airways / America West, Delta Air Lines, United / United Express. For additional information about Monterey Peninsula Airport, call 831.648.7000 or visit www.montereyairport.com. For a map of Asilomar in relation to the three area airports, click here. Other taxicabs are available at the Monterey Airport. Fares to Asilomar are $20-25 one way. The following are some of the car rental companies that service the Monterey area. It is highly recommended that you call to reserve your car well in advance, since some local events have been known to create a rental-car shortage. The Monterey-Salinas Transit (MST) bus system stops at the Monterey airport. The buses are clean and wheelchair accessible. The fare to Asilomar is $1.75 one way, and the total trip is about 30 minutes. 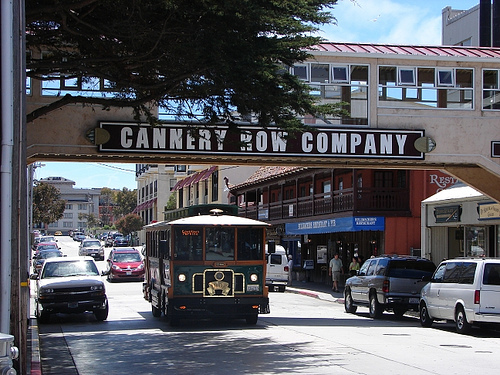 Take any Monterey-bound bus and ask for a free transfer when you board. See airport websites for other options. Amtrak services Salinas only. If there are four or more in your party, you can take the Amtrak bus from Salinas to the Monterey Transit Center in downtown Monterey. For Amtrak rates and schedules, and for information about the Amtrak bus from Salinas to Monterey, contact Amtrak at 455 Market Street #970, San Francisco, CA 94105, or call 800.872.7245. If you cannot take the Amtrak bus, you can take the Monterey-Salinas Transit (MST) (see Public Transportation above). If you do not want to ride a bus from the Amtrak station, you will need to rent a car to get to Asilomar from Salinas. Asilomar is approximately 120 miles south of downtown San Francisco (about 105 miles from San Francisco International Airport) and about 75 miles south of San Jose. Take 101 south to 156 West. Take 156 West to highway 1 South, through Monterey to the Pebble Beach/Pacific Grove exit, turn right on Holman Highway/68 West. Stay on Highway 68 West/Holman Highway for 3.5 miles until it becomes a city street called Forest Avenue. Continue on Forest Avenue for about 1 mile and make a left turn onto Sinex Avenue. In just under 1 mile, Sinex Avenue ends right at the front gates to Asilomar. Asilomar is approximately 325 miles from downtown Los Angeles (about 310 miles from LAX). Take 101 North though Salinas to 156 West. 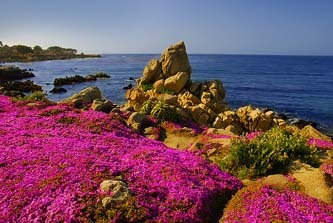 Take 156 West to Highway 1 South, through Monterey to the Pebble Beach/Pacific Grove exit, and Highway 68 West. For about 3 1/2 miles you will then be on a portion of Highway 68 West that is also called the Holman Highway. Stay on Highway 68 West/Holman Highway until it becomes a city street called Forest Avenue. Continue on Forest Avenue for about 1 mile and make a left turn onto Sinex Avenue. In just under 1 mile, Sinex Avenue ends right at the front gates to Asilomar. Take Highway 68 West to Highway 1 South to Highway 68 West to Pacific Grove. Just past the Monterey Peninsula Airport, Highway 68 West overlaps Highway 1 for about 5 or 6 miles. Stay on Highway 68 West/Highway 1 and take the Pacific Grove exit. For about 3 1/2 miles you will then be on a portion of Highway 68 West that is also called the Holman Highway. Stay on Highway 68 West/Holman Highway until it becomes a city street called Forest Avenue. Continue on Forest Avenue for about 1 mile and make a left turn onto Sinex Avenue. In just under 1 mile, Sinex Avenue ends right at the front gates to Asilomar.